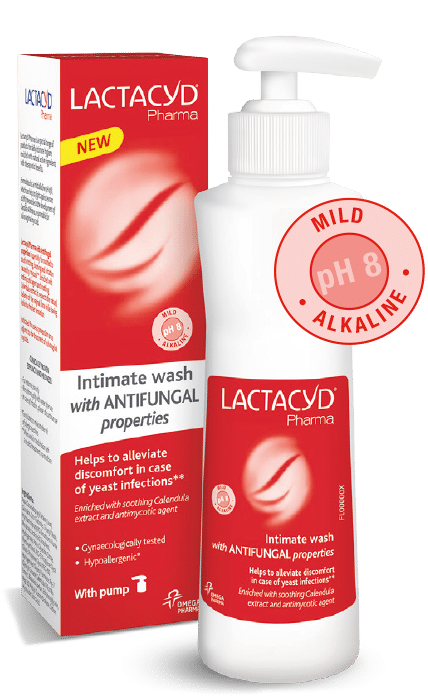 Lactacyd Pharma with ANTIFUNGAL properties helps to bring relief in case of a yeast infection. Specially developed with a mild alkaline pH to weaken the proliferation of yeast organisms. 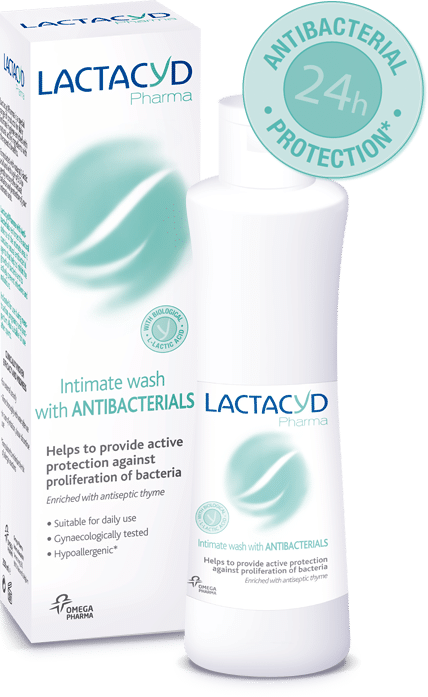 Indicated as adjunct to the treatment of vaginal mycosis (yeast infection).